Using the 3 mile long Snetterton 300 circuit, this is an MSV track day divided into three 20 minute sessions / hour. We are sharing one of these sessions with MGs on Track. Assuming no stoppages, then you’ll get over 2 hours track time during the day. 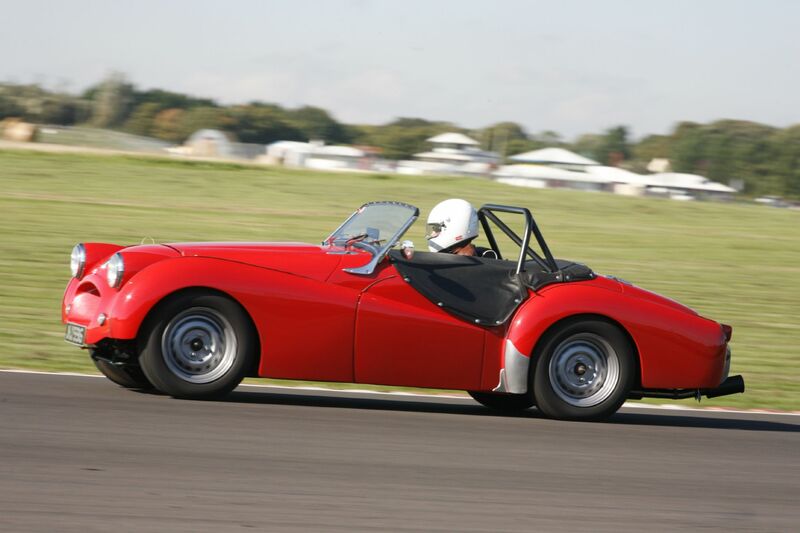 Snetterton event have 5 TR Register places available. Book here or by calling the office.